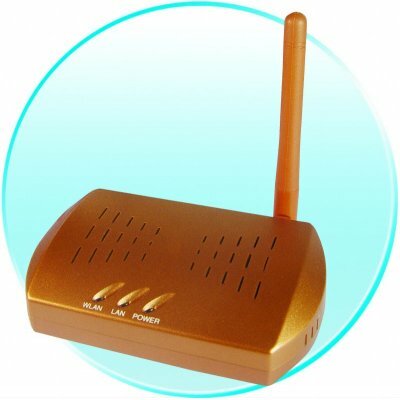 Successfully Added Wireless Access Point - WiFi Connection System to your Shopping Cart. Wireless Access Point (AP) for use inside or outside, letting you create your own WiFi System for customers or friends. You can reach speeds of up to 54Mbps for fast downloading, and this Wireless Access Point is compliant with IEEE802.11g/b (among many others) letting you choose the protocol that is best for your needs. This AP features integration of wireless AP, Repeater, PTP, PMP, Client Modes, and is specially designed for creating wireless connection in small and medium size offices, family homes, and student dormitories. An incredibly useful item with a vast amount of potential uses, and available for Chinavasion low Wholesale price..